Answer phone calls. 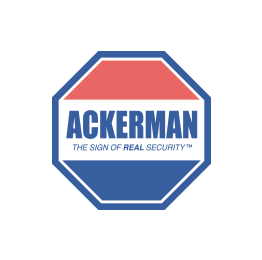 Ackerman is quite deceptive in the level of service you say you provide to customers. I was duped, and am ashamed, that I fell for a smooth-talking salesman who had his pocket and... Answer phone calls. Ackerman is quite deceptive in the level of service you say you provide to customers. I was duped, and am ashamed, that I fell for a smooth-talking salesman who had his pocket and not my best interest in mind. Since I've had the contract with Ackerman, I expect, and have received, the minimum level of customer support.